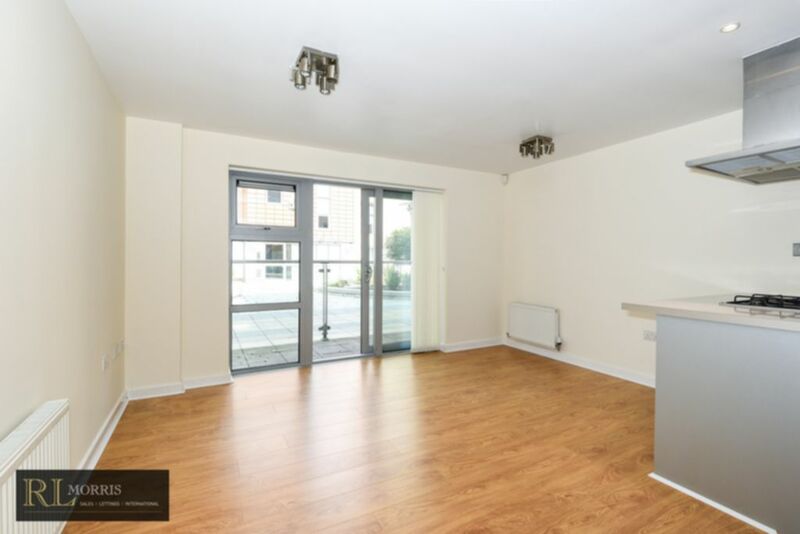 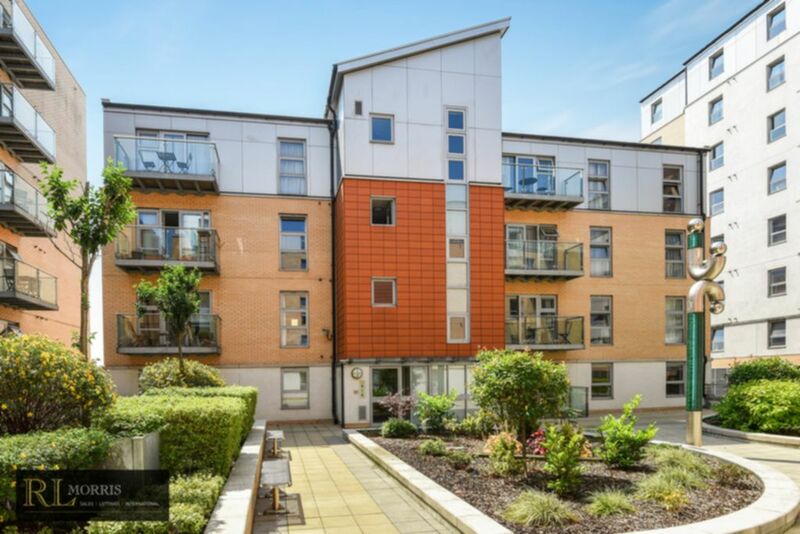 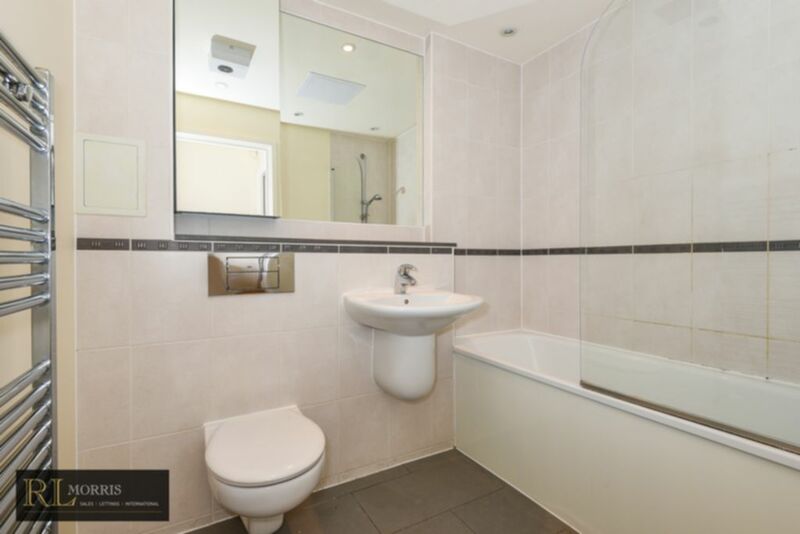 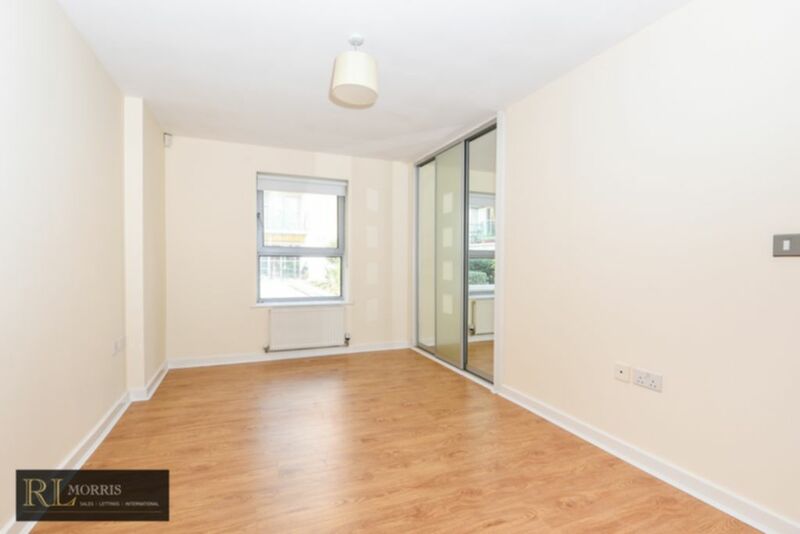 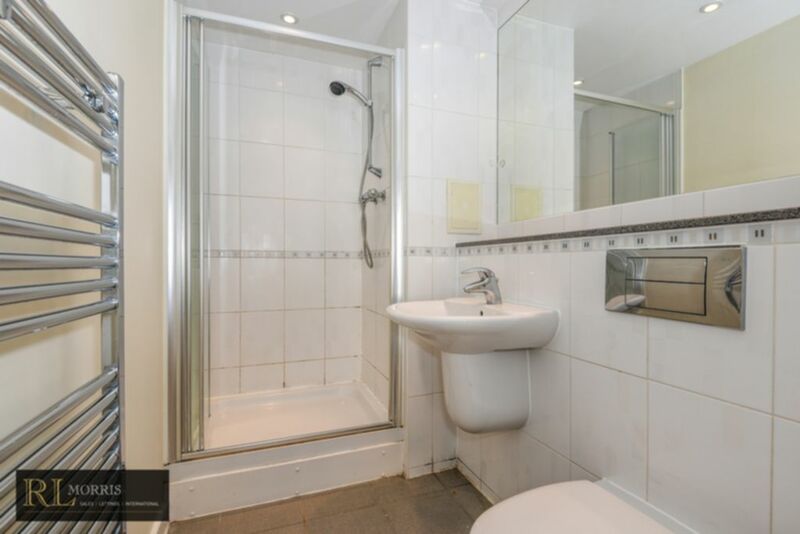 Benefitting from new flooring and re-decoration throughout R L Morris are pleased to offer this spacious two bedroom, two bathroom ground floor apartment with terrace located in the popular Queen Mary's Gate development. 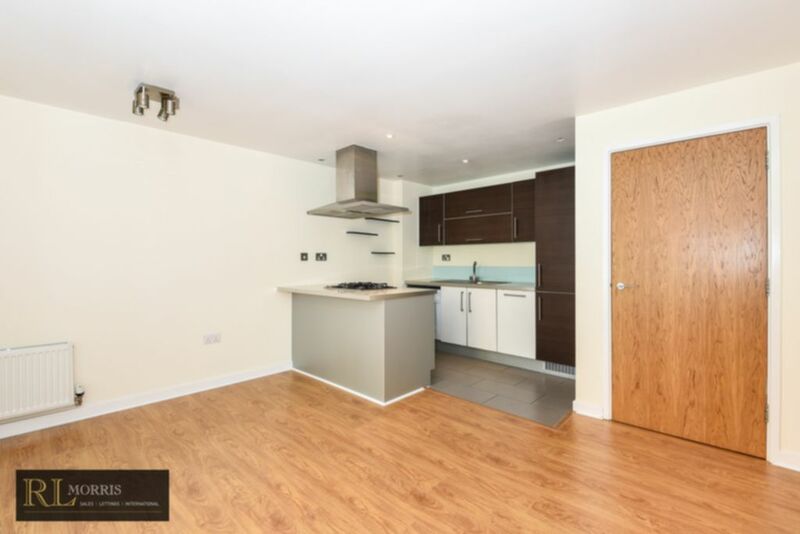 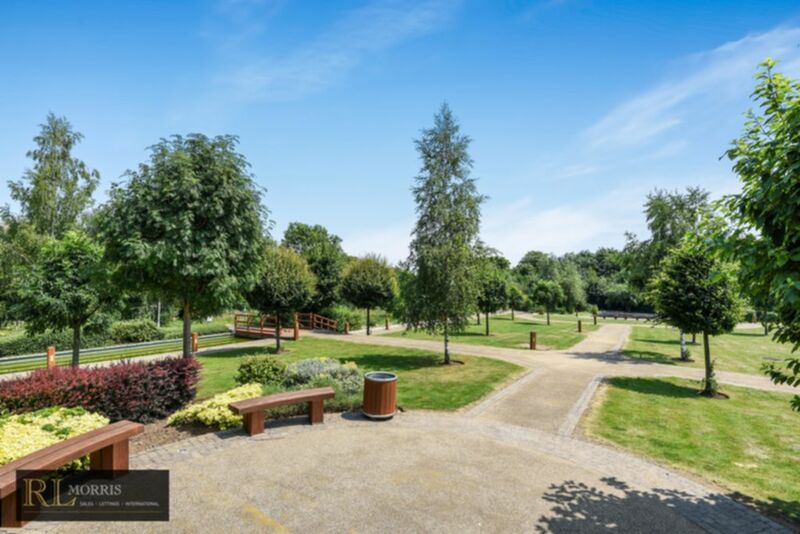 Other benefits include having 24hr concierge service, entry phone system, modern fitted kitchen, a good size reception with terrace, family bathroom, master bedroom with en-suite and a second bedroom. 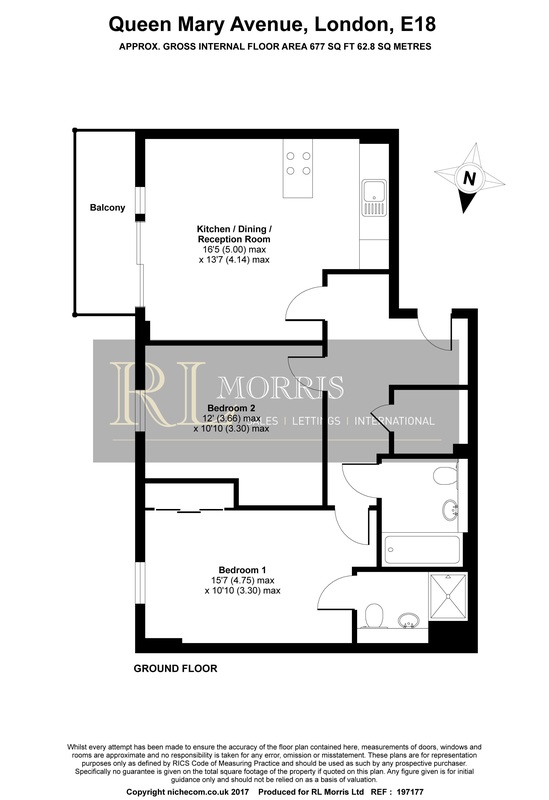 There is also secure underground parking.